Must-see pics: Queen Bey’s just updated her website with some fresh new pics of her growing bump and they could not have come soon enough for die-hard Beyoncé fans! Beyoncé, 5-year-old Blue Ivy and Jay Z are obviously super excited about the twins they’re expecting, and we’re not going to lie, we’re pretty gosh-darned stoked too. Excitingly, the singer uploaded a swathe of new post-Oscars, Bey-bump shots to her website yesterday, and the internet is already going a little bit nuts for them. The images are part-styled, part-candid and all completely fabulous. There’s no word on who the photographer is, but you can find out all the things about what she’s wearing (including sparkles) over on her site. Music’s power couple, Beyoncé and Jay-Z married back in 2008. 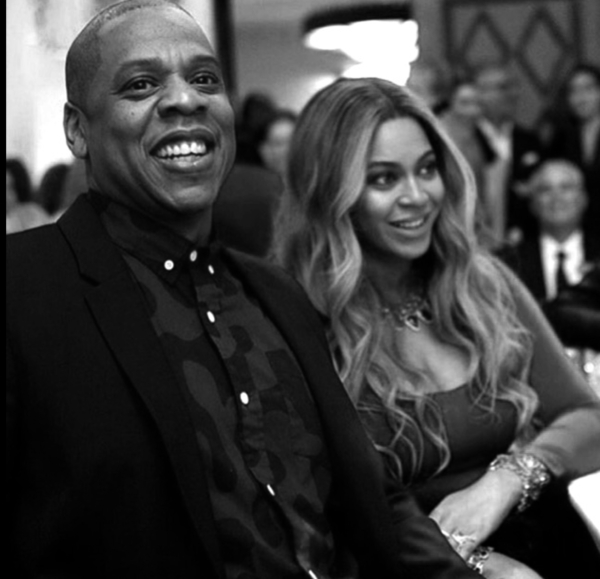 After sadly suffering a miscarriage in 2010, they became proud parents to Blue Ivy in 2012. In early February, 2017, the couple announced that they were expecting twins. They began sharing photos of an expectant Beyoncé almost immediately, and have been updating Beyonce’s website with pregnancy progress shots, much to the delight of Beyoncé fans! 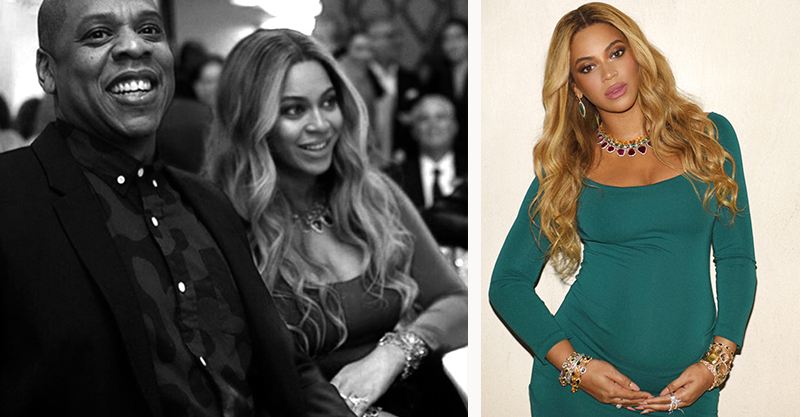 We’re looking forward to the next instalment of the Bey-baby Files some time very soon. Scroll down for a dose of bump.